If your vehicle is not listed please contact us as we are always adding new models each week. 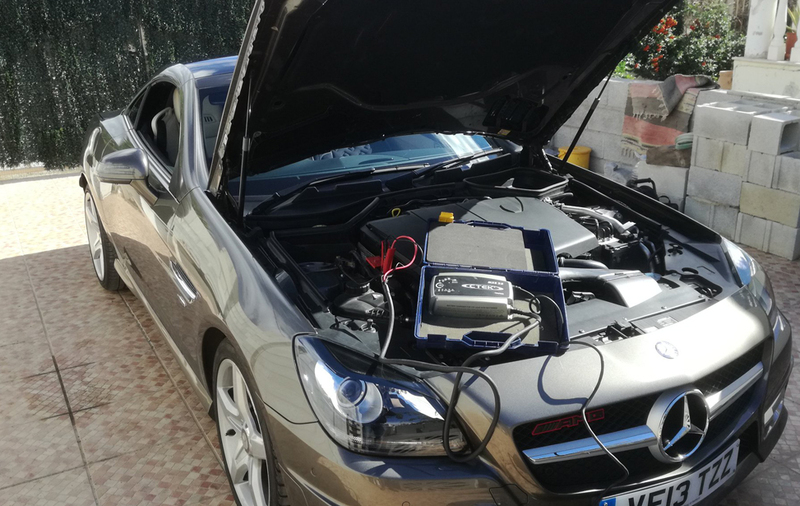 Our Custom remapping service will optimise the performance of your car to your very own personal requirements, so whether you want performance, economy, towing power, remove flat spots & turbo lag or just to improve the overall driving pleasure of your car, we can do it for you, and you will love the results. We offer Stage ONE re-mapping for improved BHP, Torque, Drive-ability & Fuel economy and Stage Two & Stage Three re-mapping for modified performance cars. We also offer complete and a professional DPF and EGR removal service saving you a huge amount in the replacement costs. We specialise in, and are passionate about making the very best out of our customer’s vehicles in the way they drive. Our aim is to perfect the often compromised and quite poor parameters sometimes set by the manufacturers in the ECU (engine control unit). 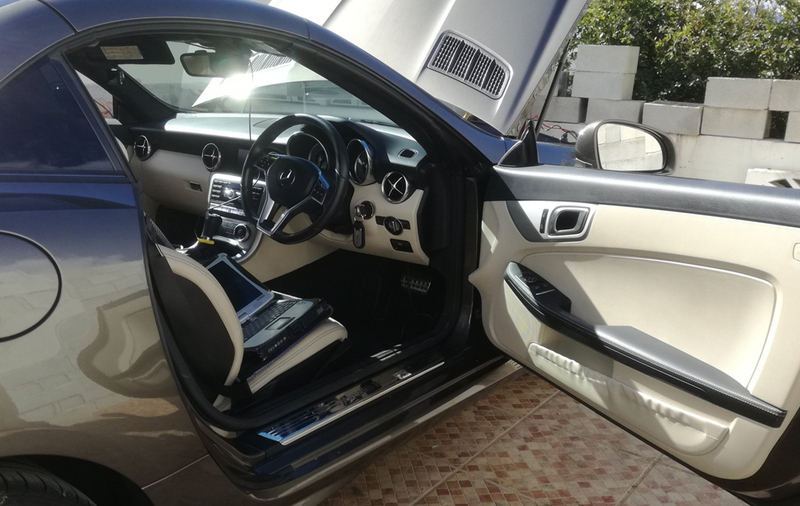 With a choice of tuning types and careful remapping, most vehicles can be transformed to unleash their true potential, additionally with the added advantage of great fuel savings. Our aim is to satisfy all of our customers tuning needs, and offer a lifetime guarantee on the tuning software. If you have any questions or wish to book an appointment, please contact us: paul@veloc-ecu-remapping-spain.com or complete our customer enquiry form below. 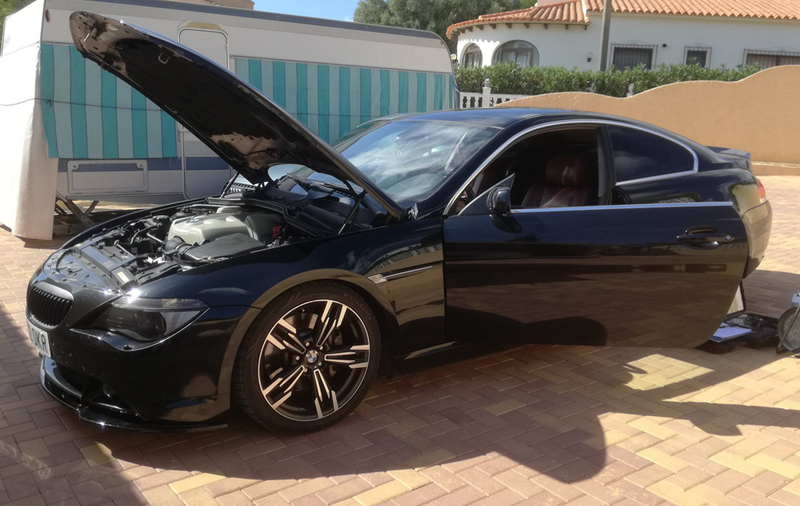 Our Custom remapping service will optimise the performance of your engine to your very own personal requirements, so whether you want performance, economy, towing power, remove flat spots & turbo lag or just to improve the overall driving pleasure of your car, we can do it for you, and you will love the results. We offer Stage ONE re-mapping for improved BHP, Torque, Drive-ability & Fuel economy and Stage Two & Three re-mapping for modified performance cars. We also offer FREE professional advise on stage 2 modifications if required. We are a fully mobile service, and come to you at your home or place of work. 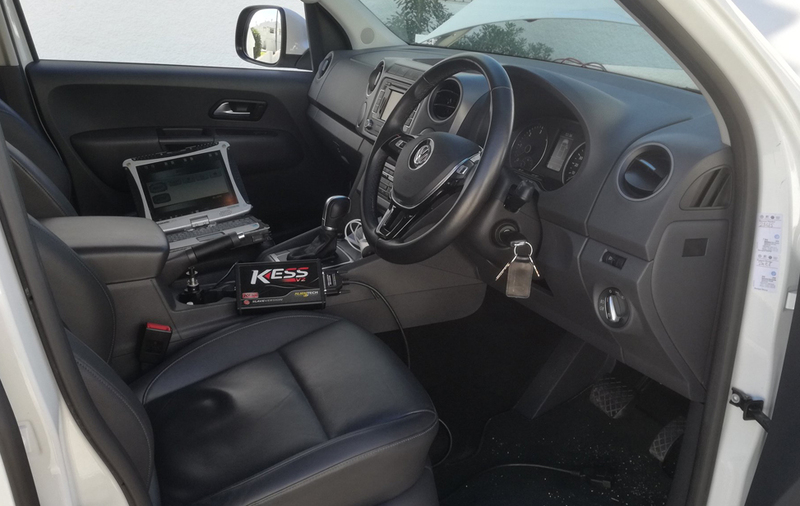 The tuning process takes around an hour and a half to complete in most cases and carries our 30 day money back guarantee if you are not delighted with the remapping of your vehicle. 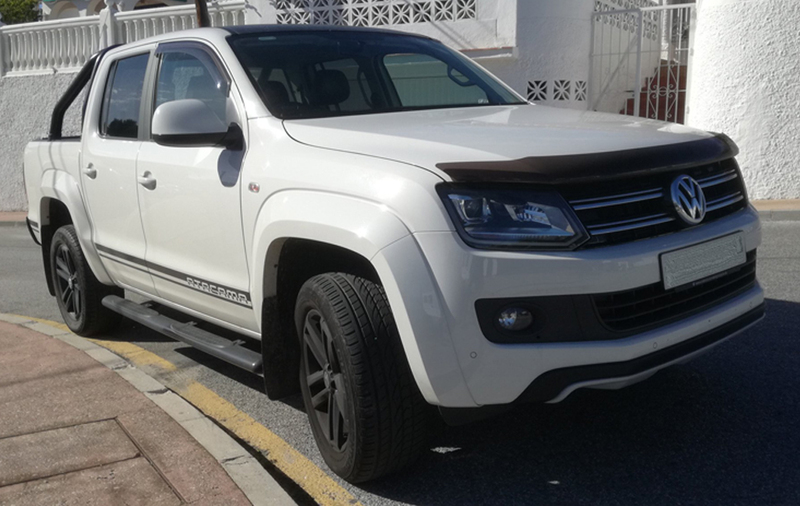 WE cover most area's from Denia in the north to Gibraltar in the south "Costa Blanca" , "Costa Calida", "Costa Almeria" , "Costa del Sol" and more. Typically 10% or more. We have customers saving 20% plus.. 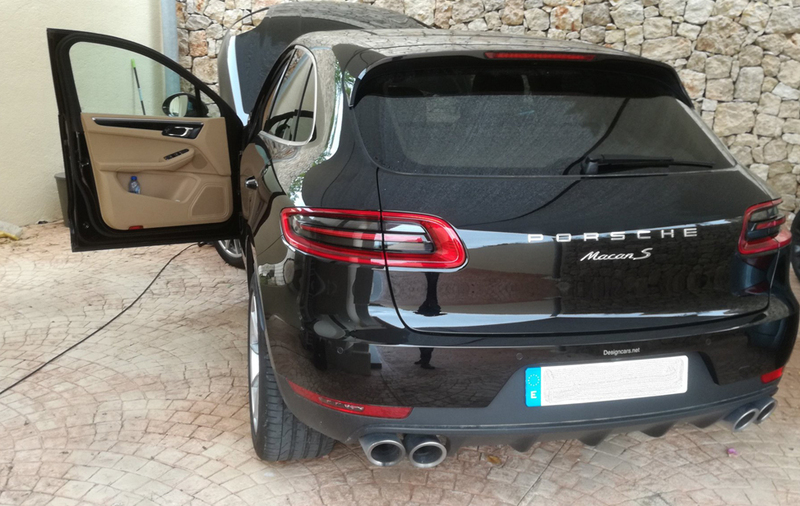 Being part of the most experienced and talented people in the industry, combined with an enthusiastic and highly skilled technical support team, we are one of the leading Remapping and Chip tuning businesses in Spain. Want to increase power, save fuel and improve drive-ability? Do you and your vehicle deserve the best? Then demand a Quantum Tuning Map, the tuning brand to trust. Quantum Tuning UK employ some of the most experienced and talented people in the industry, combined with an enthusiastic and skilled international dealer team professionally certified by the IMI. We are the leading Remapping and Chip tuning businesses in the UK & Europe. When selecting a tuning company to modify your pride and joy, you have to ask yourself are you prepared to accept second best? We are Europe´s market leader for remapping and chip tuning across a range of over 9,000 cars, vans, motorhomes, truck and tractors. As a quality led business we care passionately about what we do and how we do it, check out our Trust-Pilot rating to see what our customers think of us. Take a look at our exclusive vehicle database of what we can do for your vehicle. We have an open door approach to dealing with any customer concerns. You can contact us direct, we will be happy to help. We are part of Europe´s largest remapping dealer group and one of over 900 dealers and 1000+ Approved Installation Centres globularly. Represented in over 95 countries, the Quantum Remap is truly a worldwide brand. 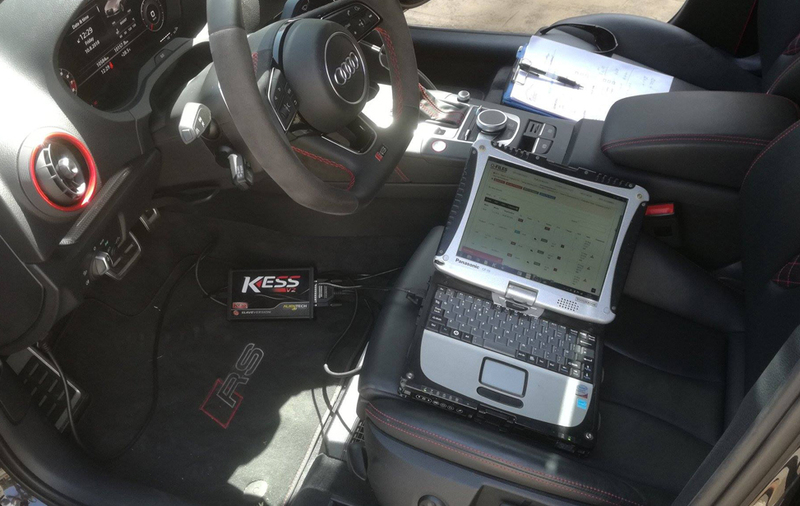 We are a market leader for remapping and chip tuning across a range of over 9,000 vehicles. 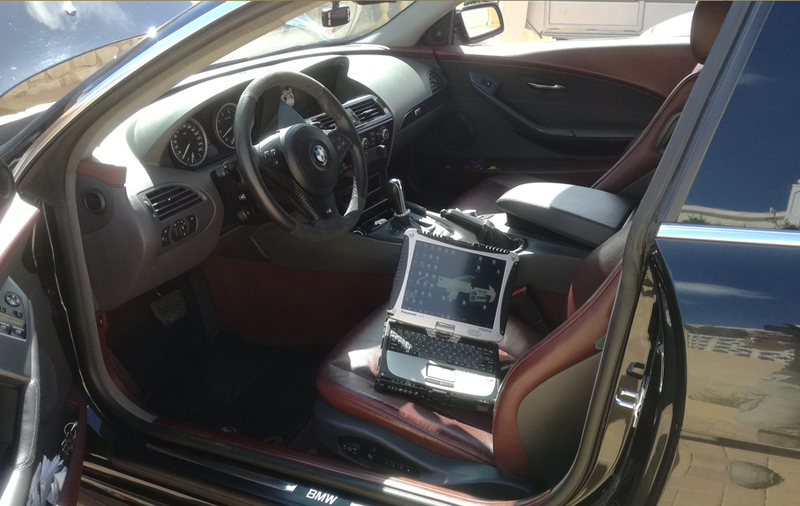 Quantum Tuning is the largest remapping network and the ONLY company to offer IMI professionally qualified technicians. Would you have an unqualified Doctor operate on you? Or would you have an untrained Electrician repair your electrics? So, therefore, would you equally want an unqualified automotive technician remap your vehicle? It is important that work on your vehicle is carried out only by those with the necessary knowledge, skill and experience along with professional accreditation. 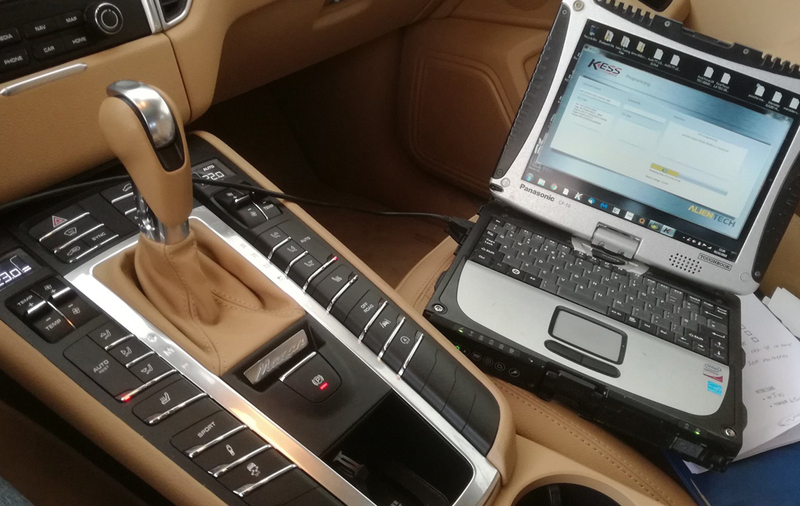 Quantum dealers go through rigorous and detailed training in all aspects of OBD2 and bench remapping to become professionally qualified remapping technicians, certified by the IMI which is the "Institute of the Motor Industry". This is the only such independently recognised remapping qualification. Only Quantum Tuning dealers are currently able to obtain this certification. To help improve professional standards within the industry, we hope that other remapping companies will follow our lead and put their dealers through a similar, independently recognised, training programme.